The next RedBerry Sewing Day is on Friday 9 May at 9.30 am at St Luke's Anglican Church Hall, Princess Street, Berry. ¾ metre matching or contrast fabric for the back or handles. (can get some good colours in this line) ... no front panel with this fabric. 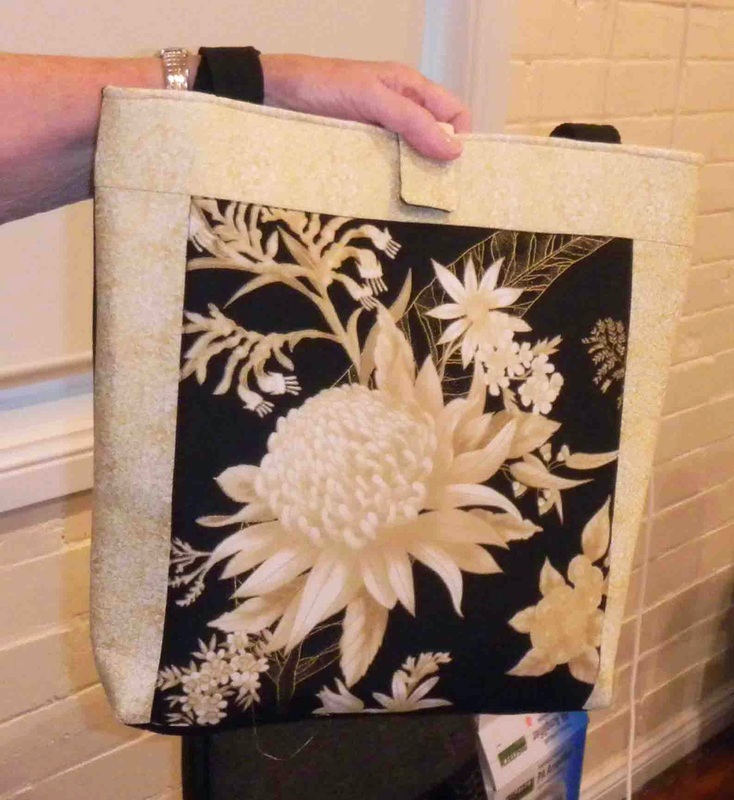 ½ meter of lining fabric(can be any fabric) that matches or contrast to outside of bag. ½ meter median weight vylene. Iron-on preferred. 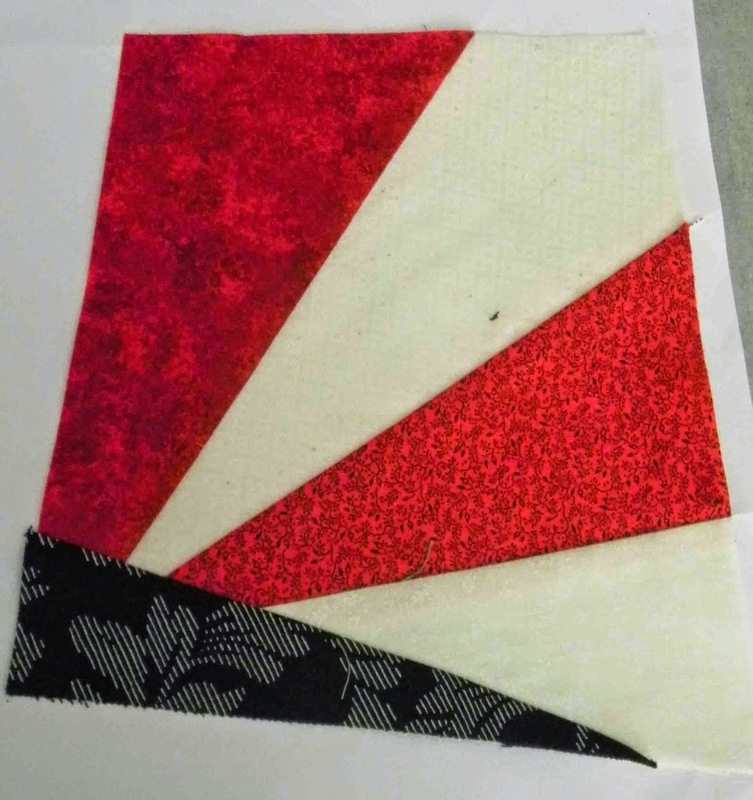 If you need a hand with making your blocks for the Group Quilt Project then bring the following requirements and you can make your block at the Sewing Day. 8 Red fabric scraps to cut pieces 4" x 8"
8 Cream fabric scraps to cut pieces 4" x 9"